My psychic sabbatical to Metaphysically Magnificent Sedona was in 1996. I loved the place so much it gets first listing in Psi-Geographic. Located Arizona USA it is about a two hour drive north from Phoenix Sky Harbor Airport. If you want entertainment extraordinaire, go to the circus. But, if you are seeking psychical or spiritual enlightenment, go to Sedona, AZ. Not only was Creator extravagant when populating Sedona with natural beauty and brilliant color, it contains vortexes that produce incredibly powerful energy. A whirling tornado is one kind of vortex you may have witnessed. The whirlpool is another. These type of vortices develop from a swirling movement of liquid or air, surrounding a central point. However, neither wind or water was involved in creating the type of vortexes found in Sedona. Instead, they originate from multidimensional energy. The contention is that powerful places, such as Sedona, are conducive for meditation, healing and evolving human consciousness. Chakras are vortex centers within our bodies. Energy radiating from Sedona vortexes is similar to the energy of our chakras, which explains why so many Muggles can feel the energy, even though they don’t understand what is happening. Energy emanating from a vortex can help you express your metaphysical side, tap into your greater self and enhance your psychic development. Highly sensitive people may enter an altered state of consciousness at sacred sites on Earth, which allows them to move into different dimensional frequencies. If this happens to you, you may not be consciously aware of it, but you will either feel full of energy or sick to your stomach. If you feel nauseous, you likely took in too much energy, too fast and your chakras are running wide open. Take a few sips of cool water and slow your breathing down as if you were preparing to meditate. According to who you ask, there are from 4-8 vortexes in Sedona. No matter, you only need one. Get there from Airport Road. Take the walking trail to the ‘saddle’ between the hills and look for the twisted Juniper trees. Enchanting spot to revel in the glorious colors of sunset. Energy from this vortex strengthens the masculine side. Drive to Crescent Moon Park and walk east, following the creek. This vortex emits intense vibrations. Begin to feel its powerful energy while heading toward Cathedral Rock. Energy from Cathedral Rock strengthens the feminine side. Access from Boynton Canyon Trail, follow signs to Vista Trail. Cairns (red markers) lead to a 30-feet high hill, where the energy of this vortex is at its peak. Vibrant red rocks and wide-ranging views of the valley along Vista Trail are awe-inspiring. Boynton Canyon promotes balance of the masculine and feminine sides. Situated north of the Village of Oak Creek, Bell Rock is the most well-known of all Sedona Vortexes. Reports of UFO sightings here are frequent. No need for climbing up the rocks, unless desired. Bell Rock is like one-stop-shopping, as it fosters strength for the masculine and feminine sides and balances them as well. Walking the labyrinth signifies our connection to Source. On our quest for wisdom and truth, the labyrinth is a sacred tool, used by the ancients to remember the divine in all living things. Labyrinths correlate with colors of the rainbow and our primary Chakras. The first step is to master yourself. Walking into the labyrinth, you look within for the place answers are stored. Walking out of the labyrinth, symbolizes walking your insights into the material world, where they become personal expressions of wisdom and truth.  When I was in Metaphysically Magnificent Sedona in 1996 I had wandered off with a couple of friends and stumbled upon a wonderful labyrinth made with rocks, stones and crystals. No one appeared to be there but walking in this mysterious maze brought forward visions and feelings that stay with me to this day. Labyrinths in Sedona are more easily found at the Alma de Sedona Bed and Breakfast and the Sedona Bed and Breakfast according to recent blogs by kindred spirits. The stupa, among the oldest forms of sacred architecture on earth, is a sight to see, to touch, to revere. The Amitabha Stupa, is said to be the physical representation of the Buddha’s enlightened mind. A giant-sized, man-made replica of the Buddha presides over the stupa. Inside the stupa are symbolic items, such as the copper cauldron, which is believed to restore Earth’s vital energy, crystals, statues of divine beings and more. Tradition has it that upon arrival at a stupa, you should walk around it three times in a clockwise direction and send out loving, healing blessings to our planet and all its people. 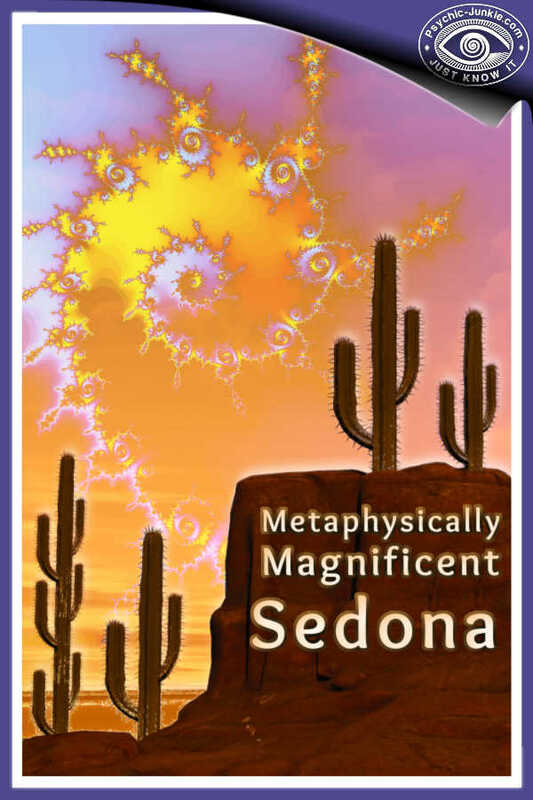 If one reason you traveled to Metaphysically Magnificent Sedona is to meditate on sacred ground, this is the place. Here is where you can connect with Spirit and find deepest truth.  Psychics-in-training may call on higher intuition and inspiration for helping others. It’s also the ideal spot for those seeking prosperity, spiritual replenishment or inner-peace to pray for fulfillment. The essence of the Amitabha Stupa is to bestow blessings on all who come. People flock to Sedona from all four corners of the world to feel life’s vital energy flow around and through them. Sedona will wrap you in its arms and show you its natural beauty and amazing wonders. As it blesses you and bids you a safe journey home, you know you are leaving with more of something, although it is beyond the bounds of your wildest imagination. Do you have stories to share about the magic to be found in and around Sedona? 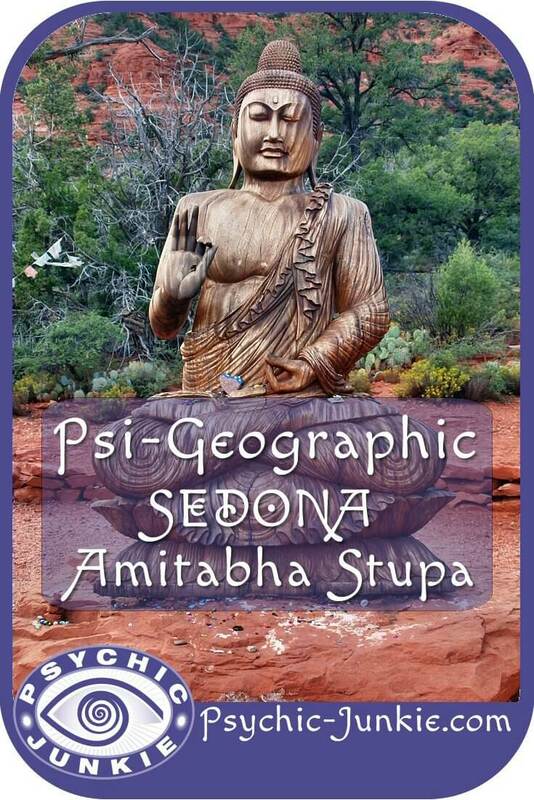 Psi-Geographic is the section of this site focused on Spiritually Enlightening destinations. Perhaps you run Vision Quests, or Guided Spiritual Tours. Your Psi-Geographic guest posts are welcome here.